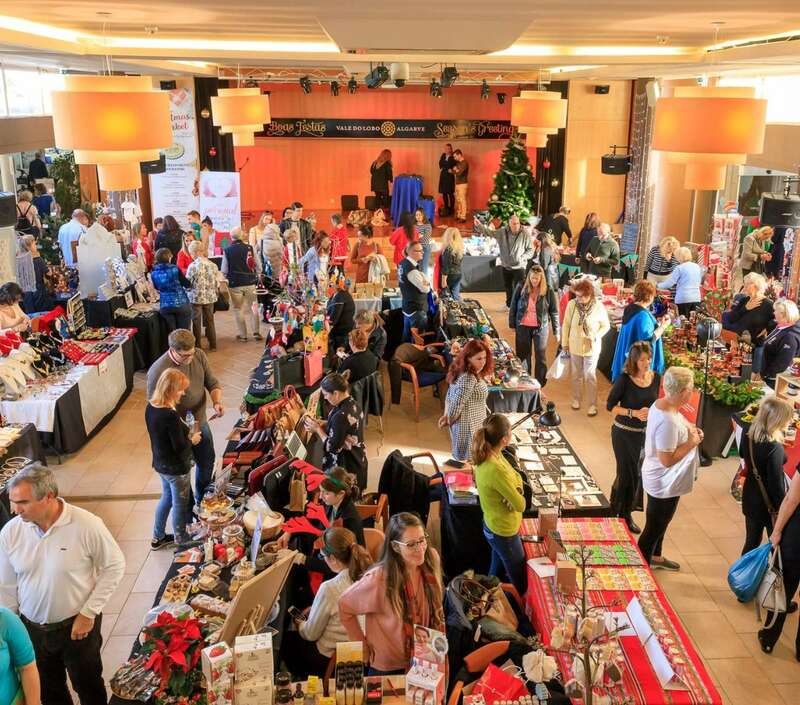 Over 1,200 visitors and 70 exhibitors at the annual Vale do Lobo Charity Christmas Market on 1st December. A huge range of exhibitors’ delighted visitors with stalls selling everything from gourmet food products to unique Christmas presents while local singing groups, a live saxophone performance and even a magician entertained everyone, both young and old, throughout the day. During the event more than €1,500 was raised for the Wolf Valley Charity Fund, with the money being used to help local needy causes. The Algarve Resident worked once again as the media sponsor, alongside both Infralobo E.M. and Loulé Council as official partners. 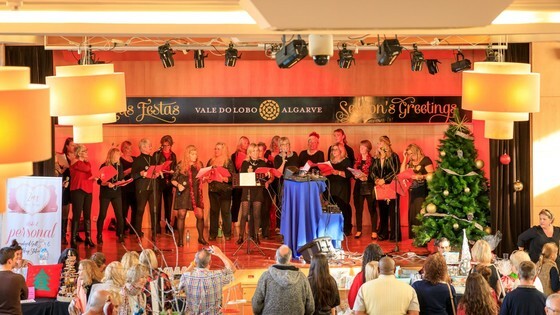 The Christmas Market is the first event of the festive season in Vale do Lobo and the seasonal spirit will be continuing throughout the month with entertainment, golf competitions, special parties and much more, while the resort will be finishing off the year with a spectacular fireworks display over the emblematic cliffs to welcome in 2019 with a bang. Visit Vale do Lobo during December to enjoy the beautiful decorations and lights and to celebrate with friends and family. 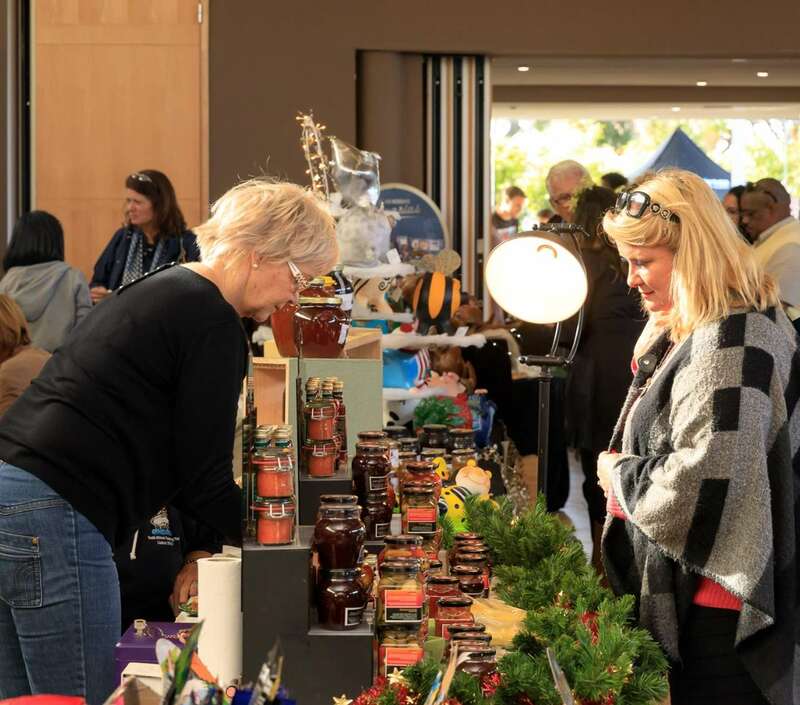 The next Vale do Lobo Charity Christmas market has already been scheduled to take place on Saturday, 7th December, 2019. For further information about events in Vale do Lobo, please email marketing@vdl.pt or call T. 289 353 261. • Tombola and fund raising proceeds donated to the Wolf Valley Charity Fund.